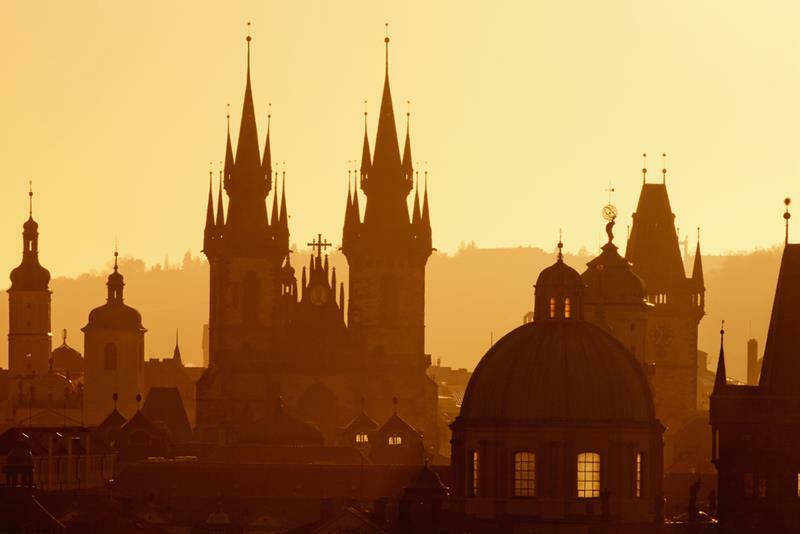 Walk through the historical centre of Prague is a walk through time. From the Old Town, most ancient Prague´s quarter abounding with medieval houses, baroque palaces and churches, through uniquely preserved Jewish Quarter, across magic Charles Bridge, you will get to Lesser Town with romantic baroque palaces and gardens and finally reach the biggest castle complex in the world, Prague Castle. 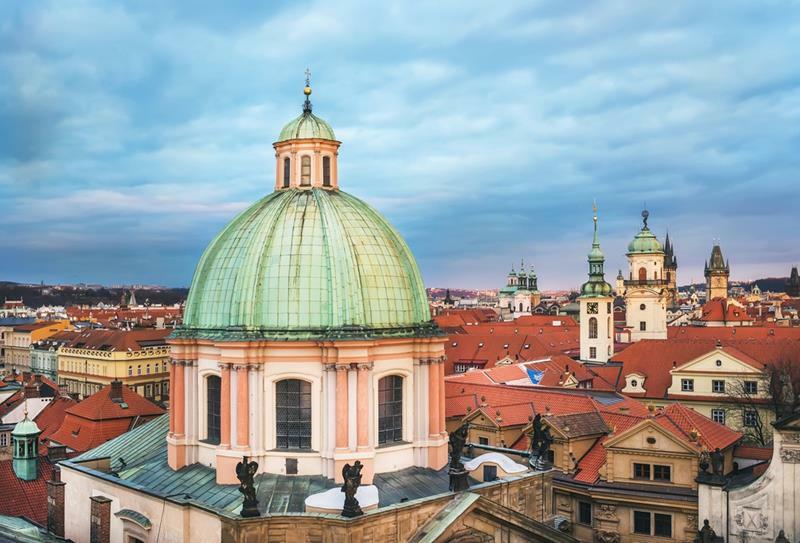 is Prague´s main square appreciated by historians for a unique mixture of architectural styles and belonging to the most beautiful sites in Europe. 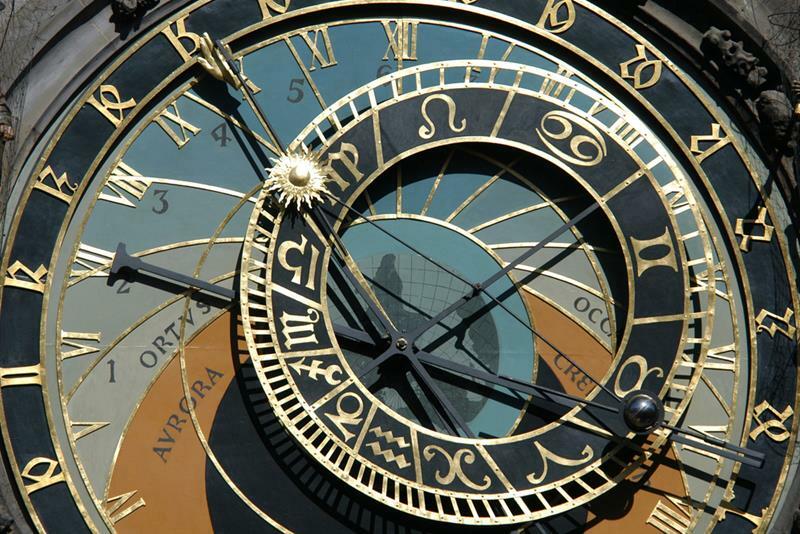 Many historical monuments are to be seen here, such as unique Astronomical Clock adorning the Old Town City Hall, Church of Our Lady before Týn or magnificent St Nicholas church. 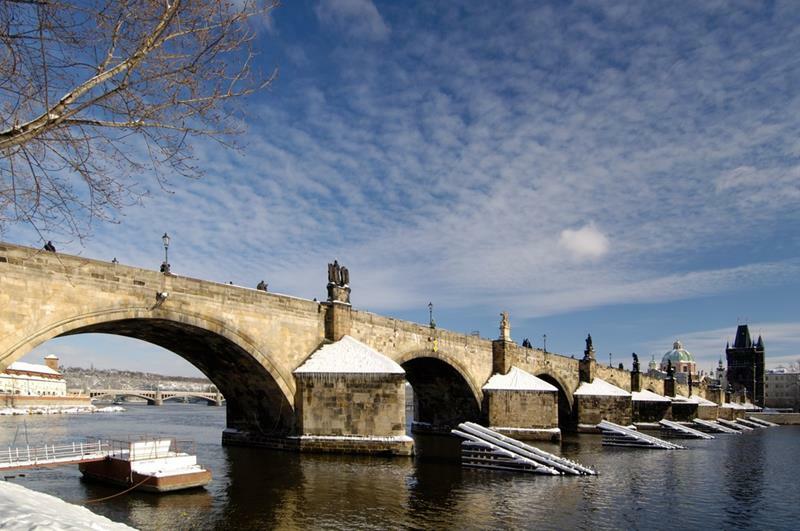 is located between the Old Town Square and the Vltava River. Its history dates from the 13th century when Jewish people were ordered to abandon their homes and settle in one area. 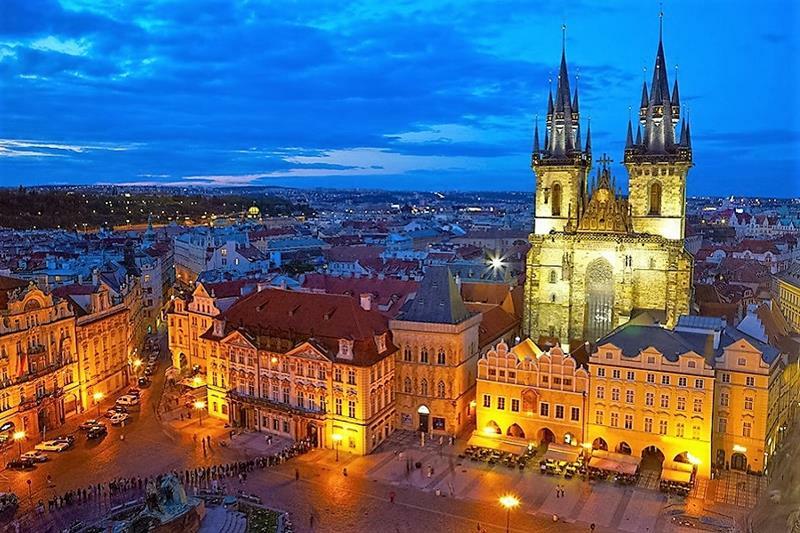 Most of the historical buildings were saved from destruction and they form the best preserved complex of historical Jewish monuments in Europe. The Jewish Quarter has six synagogues, including the Spanish Synagogue and Old-New Synagogue, the Jewish Ceremonial Hall and the Old Jewish Cemetery. 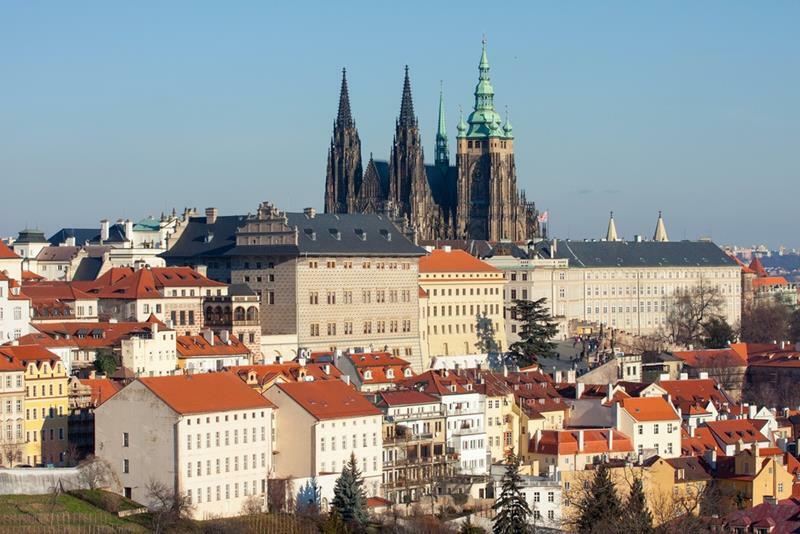 binds the Old Town with The Lesser Town and the Prague Castle. 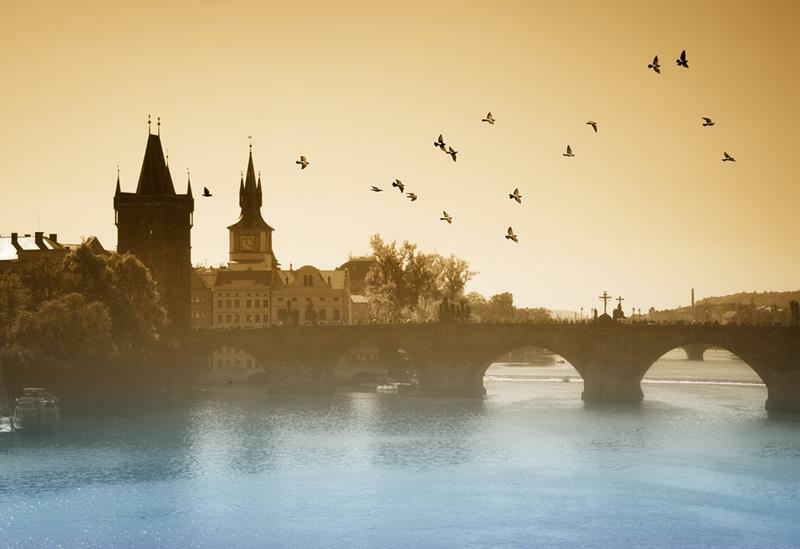 Construction of this Gothic bridge was commissioned by Czech king and Holy Roman Emperor Charles IV and began in 1357. 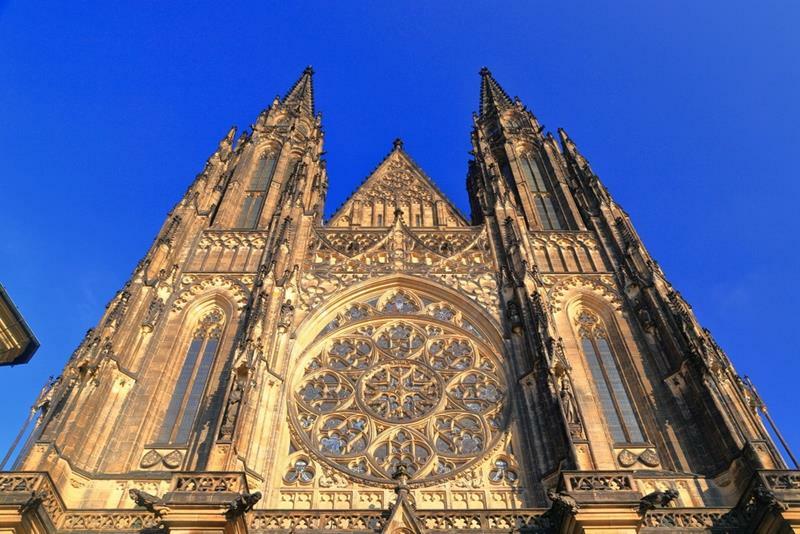 The architect Petr Parler, whose other works include the St. Vitus Cathedral at the Prague Castle, was in charge of the construction. It is said that egg yolks were mixed into the mortar to strengthen the construction of the bridge. 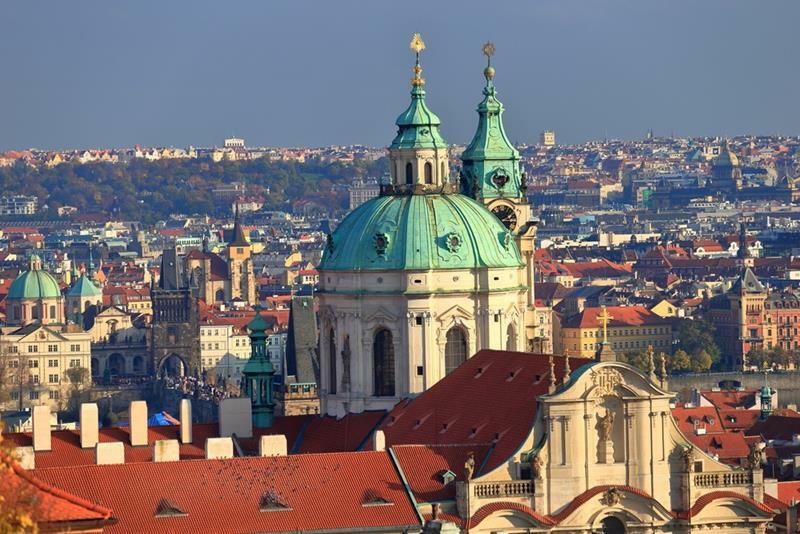 at its heart, on the Lesser Town Square, you will find the most famous Baroque church in Prague, St Nicholas church. Here, and all around in the cobbled side streets there are small shops to browse and mysterious churches to discover. 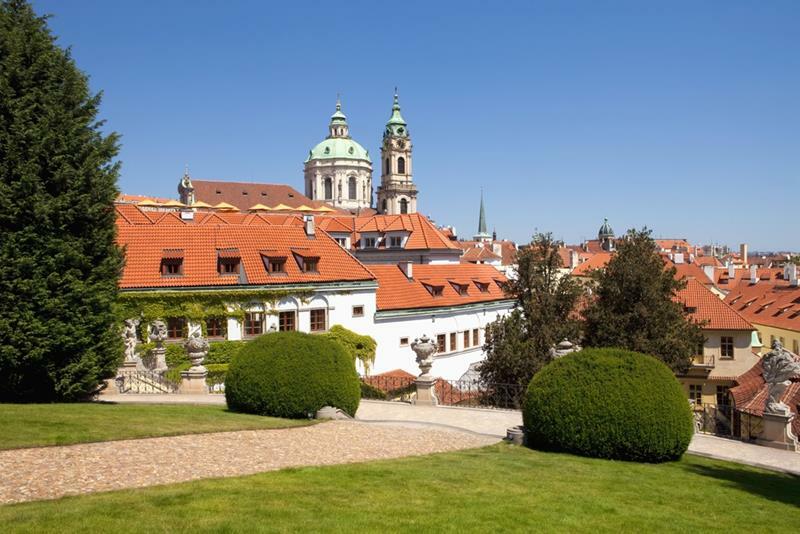 Part of the Lesser Quarter is also Kampa Island, home to some fine restaurants and Museum Kampa with unique collections displaying works by Czech and international artists. on the way up, you can join Nerudova Street (named after the journalist and novelist Jan Neruda), a part of the former Royal Road. There is a splendid selection of heraldic beasts and emblems on the houses, for example the Red Eagle, the Three Fiddles or the Green Lobster. 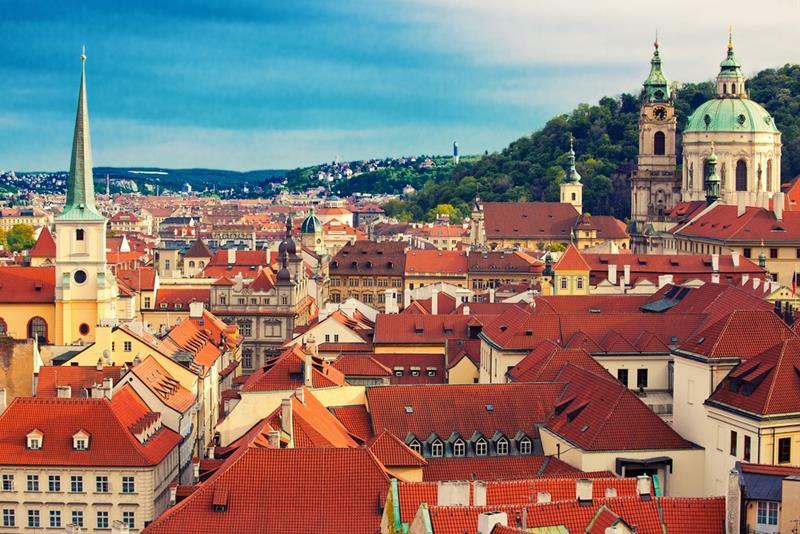 Walking up the hill, you will be rewarded by an unforgettable view on Prague, and visit the biggest castle complex in the world! 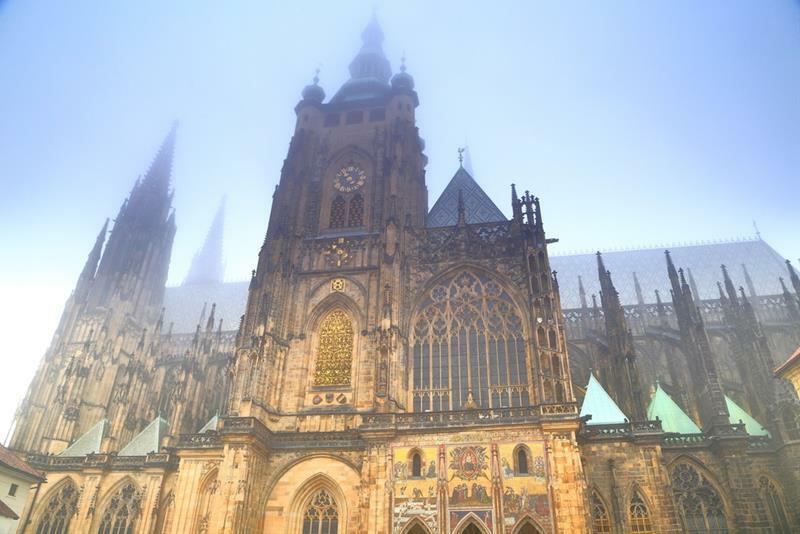 Prague historical centre is protected as UNESCO World´s Cultural and Natural Heritage.